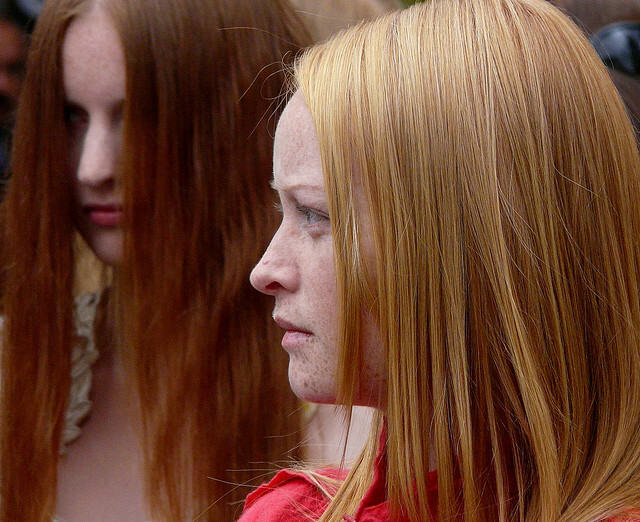 The Dutch city of Breda is home to the Redhead Day festival, dedicated to the gingers of the world. This year, to reach out specifically to the red-tressed of Scotland, Flybe Airlines operated a special flight from Inverness to Amsterdam–but for redheads only, including the entire flight crew. The sold out flight was staged in hopes of gaining an unofficial world record for the largest number of redheads on a scheduled flight. Read more on the “gingered” flight at The Daily Mail.